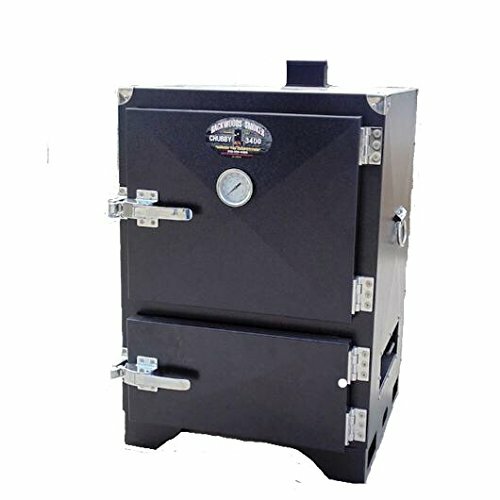 As our newest and most portable Backwoods Smoker, the Chubby 3400 also serves as one of our most economical in our cooker lineup. We are always striving to meet our customers' needs by making our most popular smoker more affordable for the weekend warriors to be able to get that same low and slow professional quality right in your own backyard. The new Chubby 3400 will change your outdoor cooking experience. If you have any questions about this product by Backwoods Smoker / Smokin' Deal BBQ, contact us by completing and submitting the form below. If you are looking for a specif part number, please include it with your message.